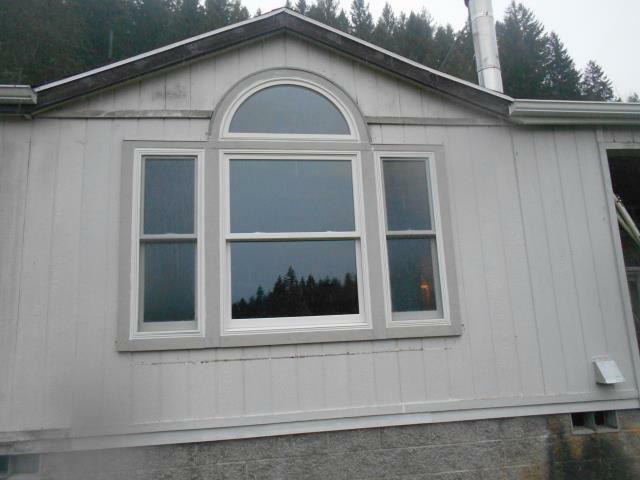 We did a full home remodel on this lovely place in Vernonia, we installed 24 replacement windows and 1 patio door for this great home! 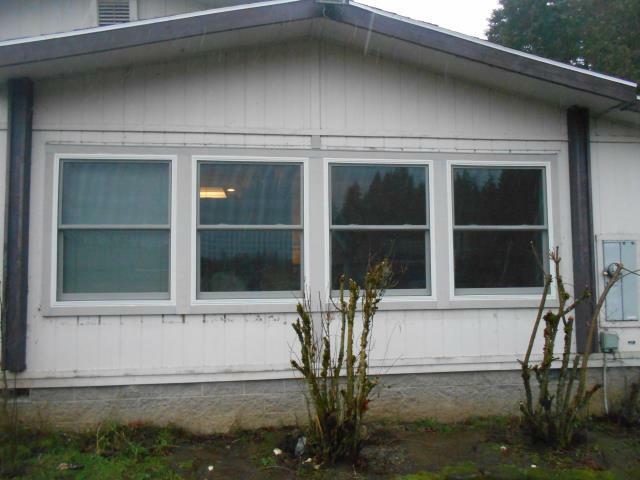 We replaced 10 windows for this beautiful home! 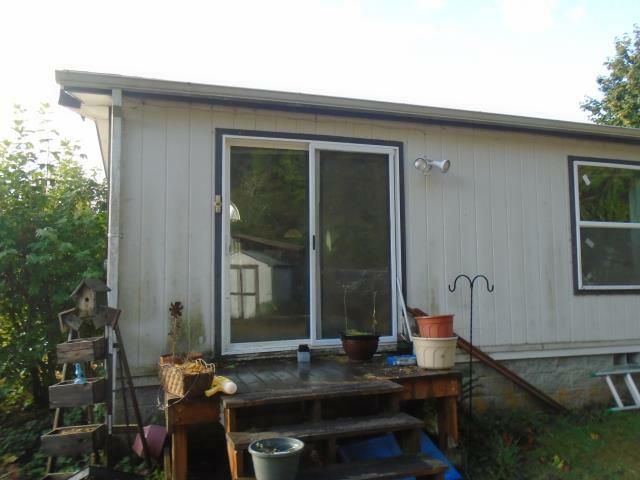 Our professional contractors and install team worked for 5 days taking their time to replace 24 window and a new patio door with Andersen fibrex materials for this home in Vernonia! 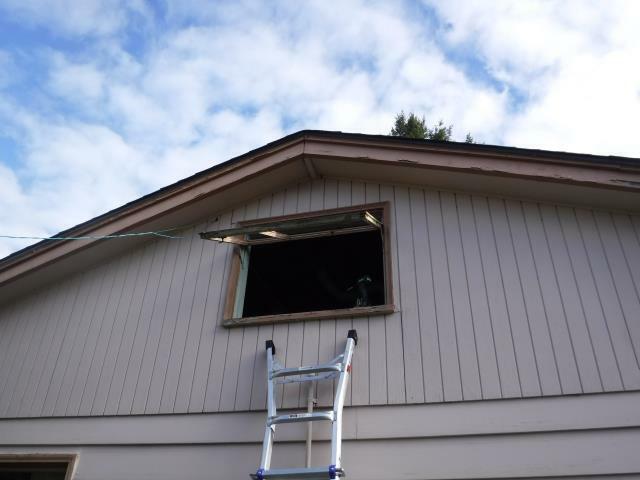 Our professional installers put in work on this 15 window replacement project! 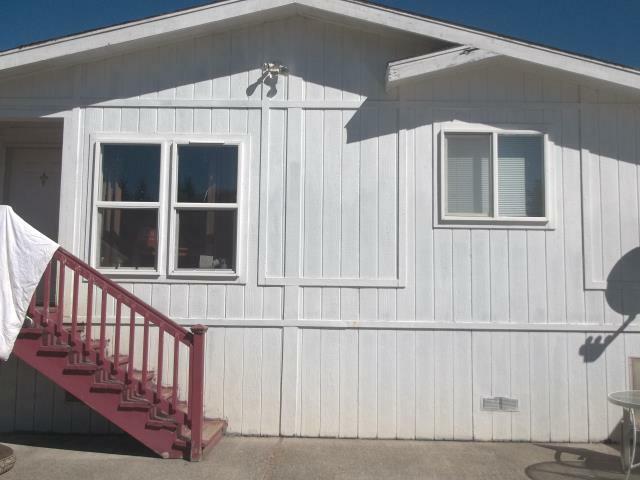 We were happy to make the homeowners happy!